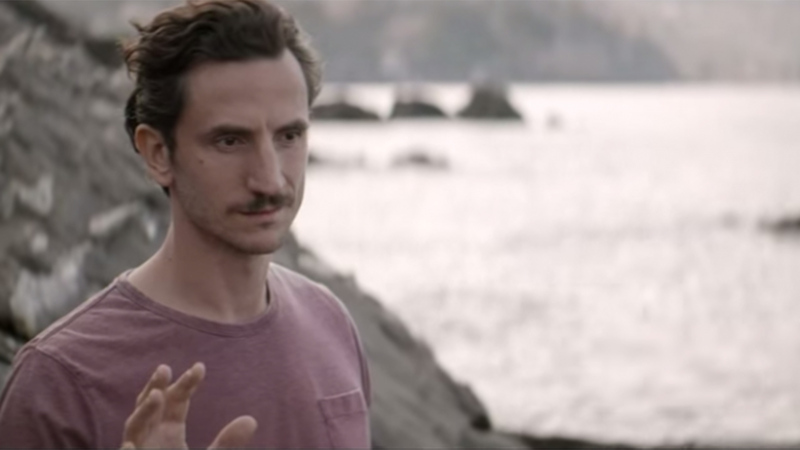 Italian telecommunications company Wind Mobile has created an emotional short film to celebrate the magic of human connections. The four-minute online film, ‘Papa’, aims to remind people that technology isn’t everything, and that it doesn’t hold a torch to the magic of human touch and face-to-face communication. 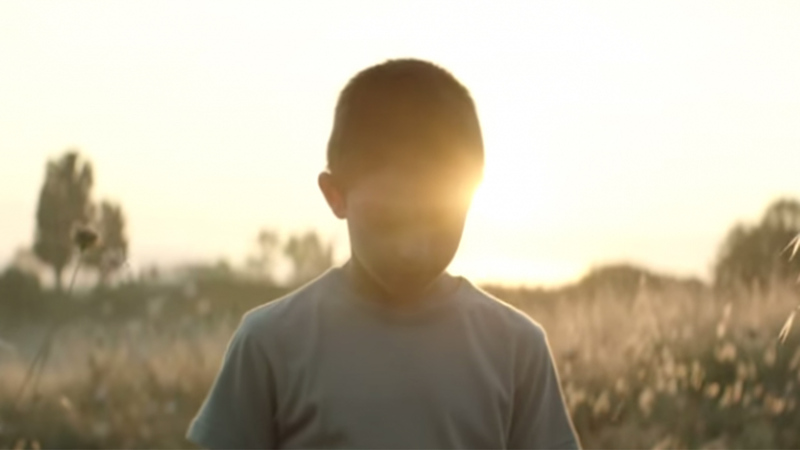 In the age of connectivity, when we have more devices and tools to communicate than ever before, it’s surprising to see a telecommunications company break ranks to deliver a moving tribute to human relationships. Wind | Dad | Giuseppe Capotondi from Mercurio Cinematografica on Vimeo. 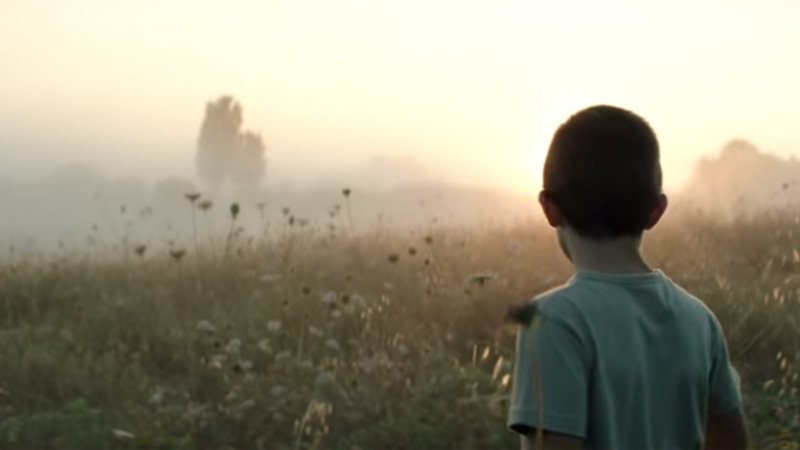 The film, which was created by Ogilvy & Mather and director Giuseppe Capotondi, tells the story of the relationship between a father and son, and illustrates the times when a text, email or even a phone call, isn’t a patch on a face-to-face moment. The film is a beautiful tribute to the power of technology-free communication, and the need to put down the smart phone, bypass the internet and reach out to savour our human connections. It’s a brave move and a smart one. Telecommunications advertising is awash with brands demonstrating the power and benefits of technology and our always connected existence. The messages, like the technology, are fast, flashy and in your face; the ads are colourful with snappy music and happy people gazing into bright tiny screens. It is a refreshing change of pace to settle back and watch a beautiful moving piece of film, that goes some way to reminding us of the most important things in life (hint: it’s not fast download speeds and being able to access Facebook on the run). This is presumably the strategy behind the film, which aims to engage and connect with people by tapping into their values and to embody the brand with awareness and humanity. This film is part of the growing trend by brands to use sadvertising to create emotional connections with people. The last 12 months have seen a huge increase in brands turning on the emotions in a bid to engage with people, think Budweiser, John Lewis and Skype. It’s a bold move and an honourable one that is bound to win the brand kudos. The film is dripping in nostalgia and heavy on the sunbursts, sentimental moments and the sorts of special moments we all relish from our childhoods. This film sets out to make you think, feel and cry. From the emotive choice of music, The Cinematic Orchestra’s To Build a Home, to the use of flashbacks and the familiar parent/child dynamics. Clearly this is aiming at the 35-plus audience who are starting to build their own family, and are emotionally moving closer to their parents. It also speaks very clearly to a generation that is tiring of the pervasive and unrelenting elements of technology, and the lonely reality of digital connections. I love that this has been done by a telco – it’s just smart marketing. In a sea of technology loving marketing, this ad is a celebration of humanity. This work shows bravery, leadership and a deep understanding of the audience and what makes them tick. This film not only stands out, it smacks you in the face. Telecommunications companies are all about communication, but what power do our communications have without the human connections that underpin them. This ad seeks to reconnect people with that power, and in doing so, to remind them why those smart phones and mobile internet devices are so important to them. A brilliant piece of film, beautifully made.